@Kiddgotit finishes the year off strong with the release of his newest song “Can’t Count”. 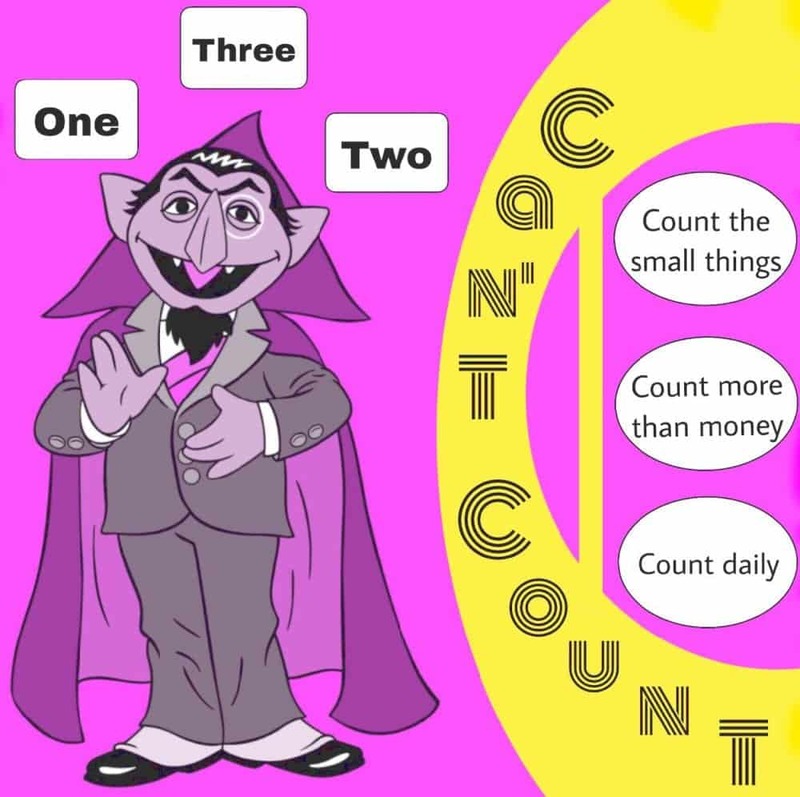 Besides the catchy hook and melodic beat; “Can’t Count” conveys a message that blessings are more than just money and material things. Real blessings are ones that last, ones that show purpose, and bring peace to you internally.